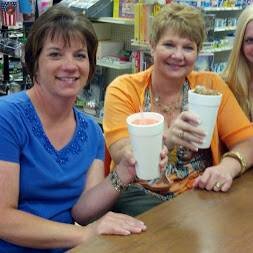 Open for more than three decades, Kidd Drug & Gift in Fairview offers a unique, old time soda fountain experience in their store full of odds and ends. 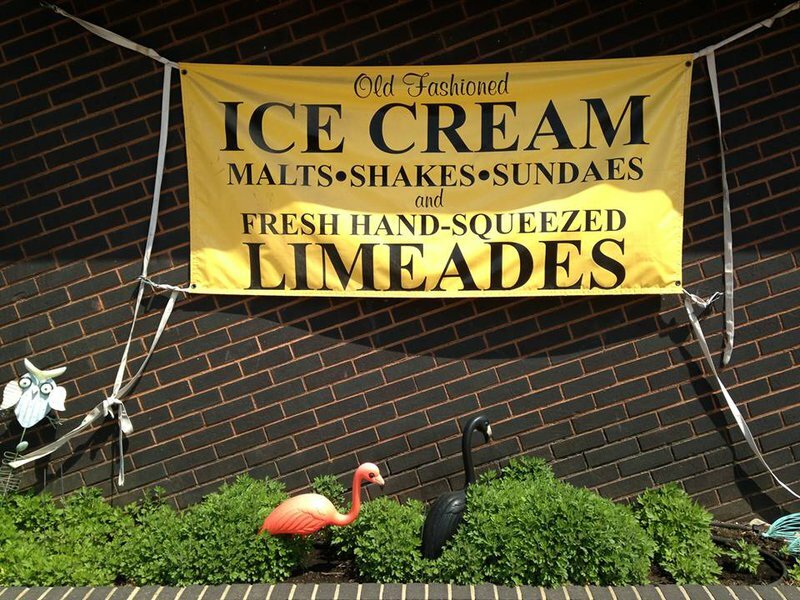 The staff will serve up a variety of fresh-squeezed limeades, hand dipped ice cream and more with a friendly smile. 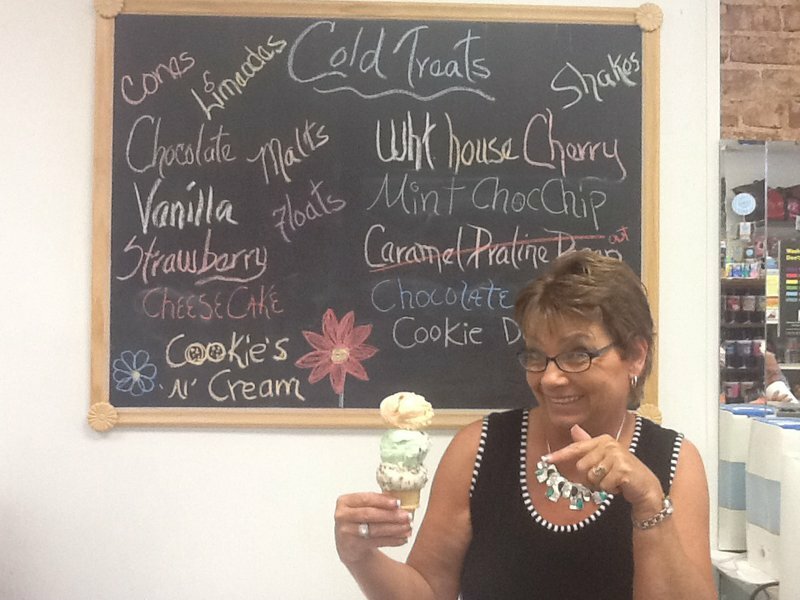 Stop in for a milkshake, malt or sundae to satisfy your sweet tooth, or relax and stay for a cup of coffee. Order a snack to complement your sweet treat and take a box of candy to go. You can find it all at Fairview's Kidd Drug & Gift.